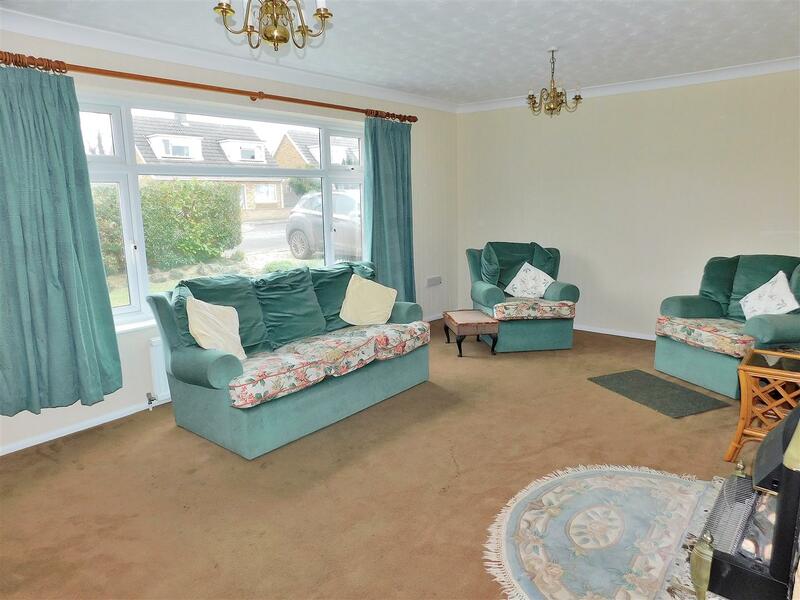 NO ONWARD CHAIN - A mature detached bungalow offering accommodation including Entrance Porch, Entrance Hall, Living Room, Kitchen/Diner, Utility Porch, Study/Hobby Room, Two Double Bedrooms, Conservatory, Bathroom and separate WC. 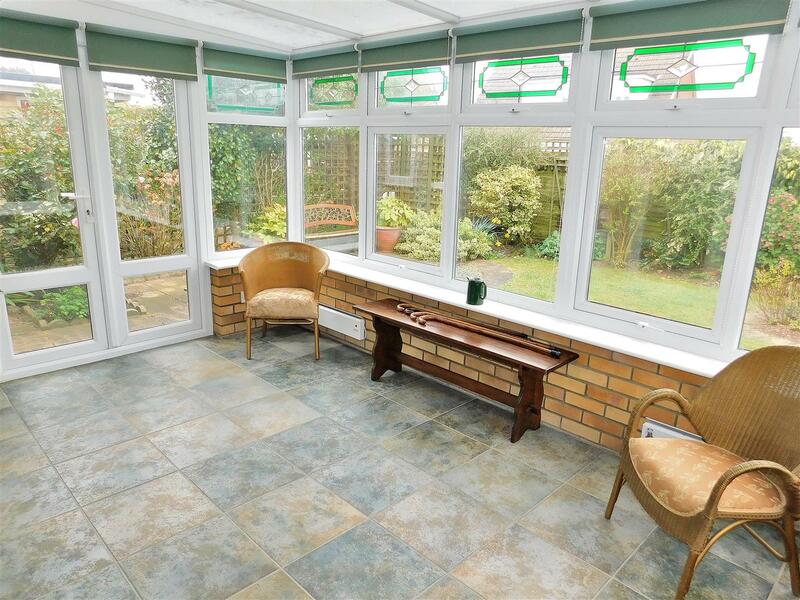 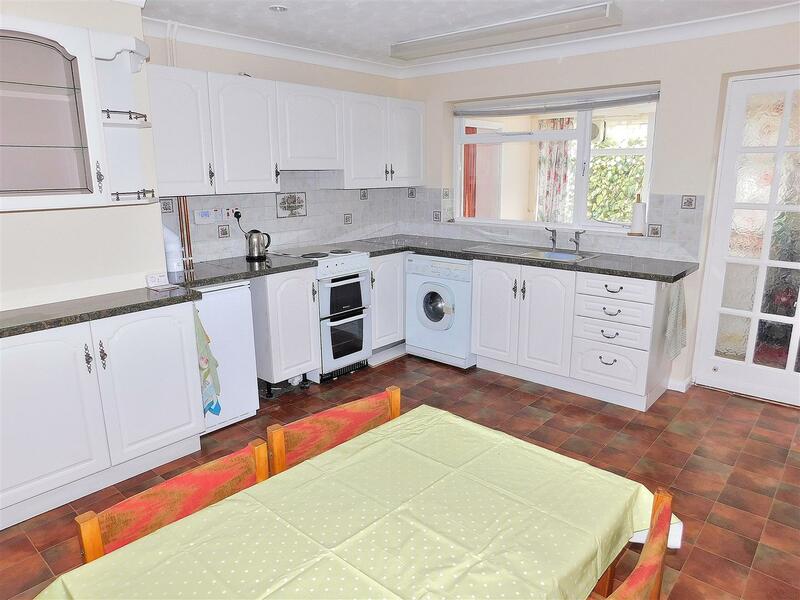 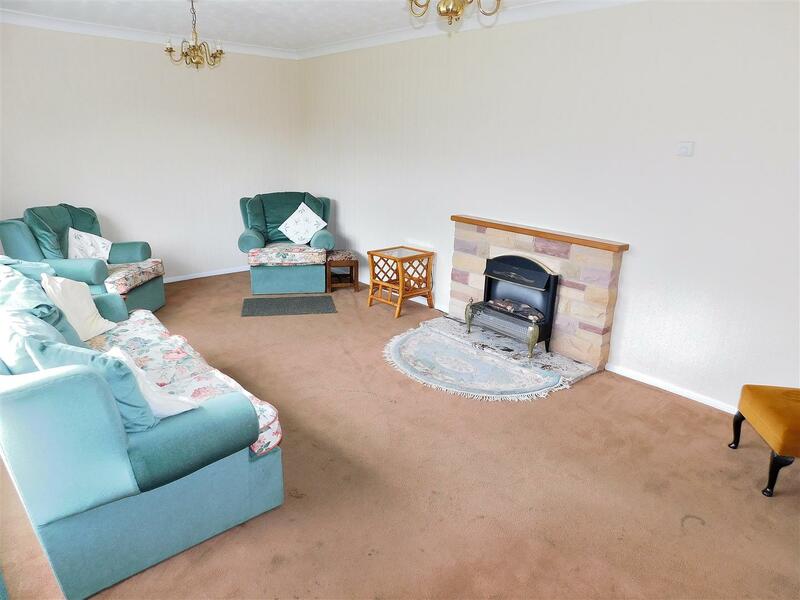 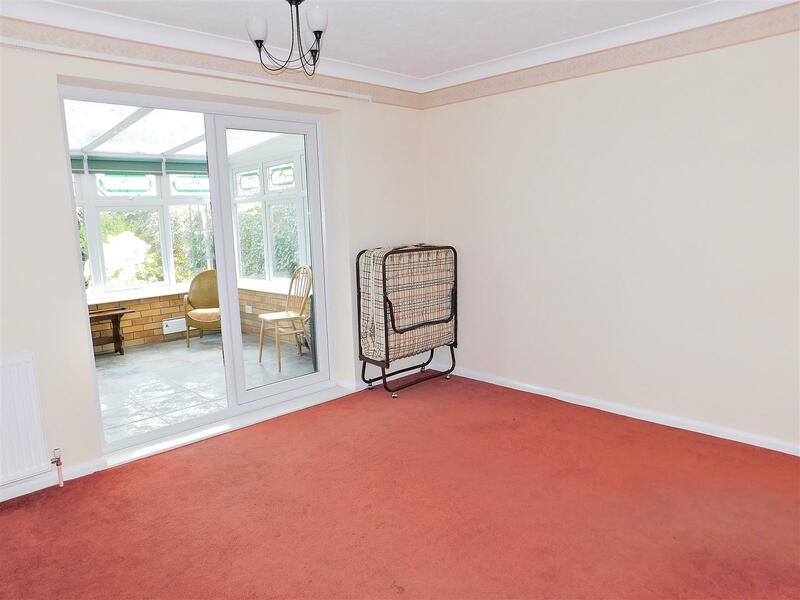 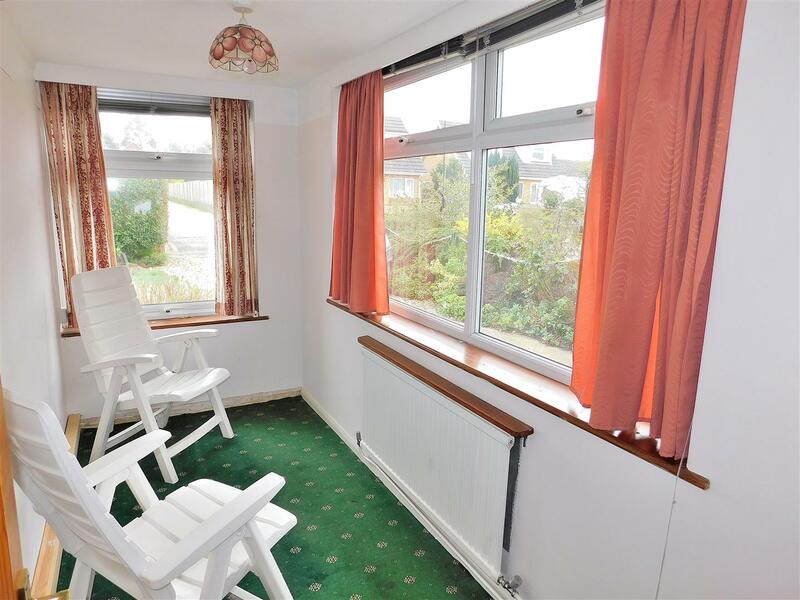 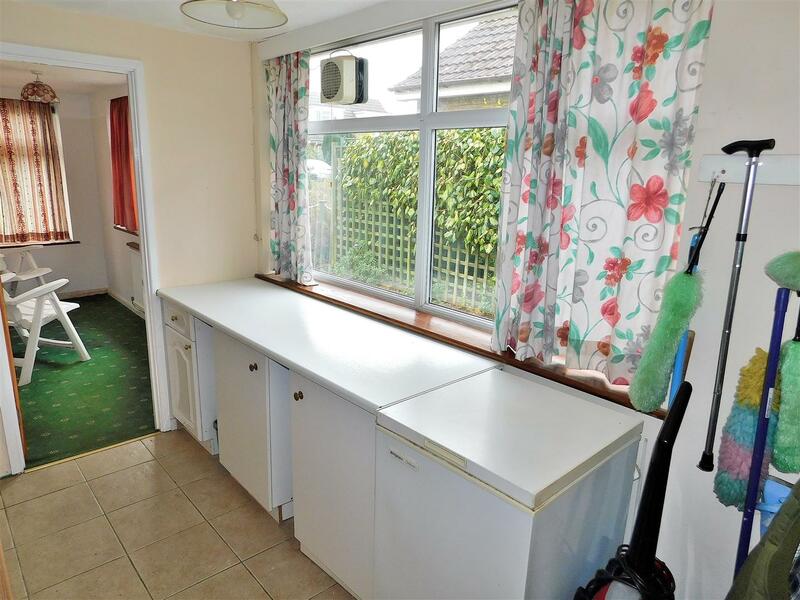 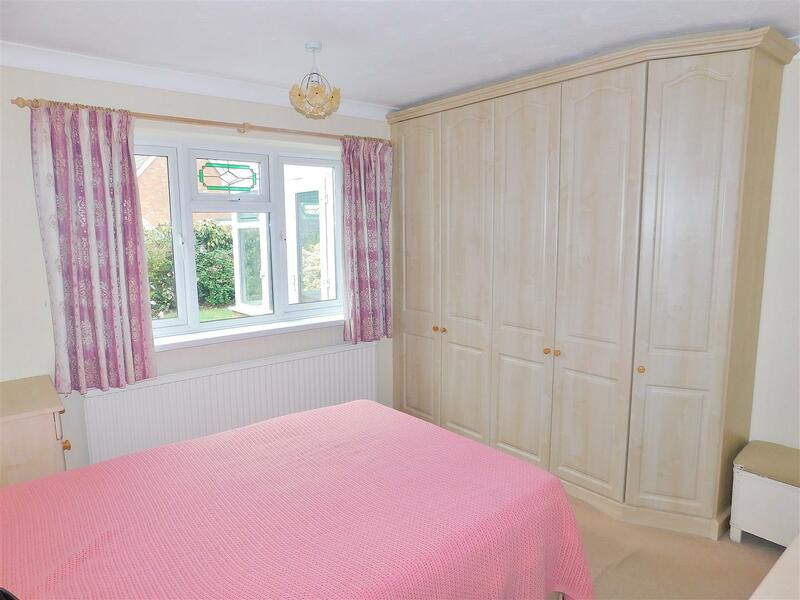 The property which benefits from UPVC double glazing and oil central heating has well maintained gardens to the front and rear along with off road parking a detached single garage. 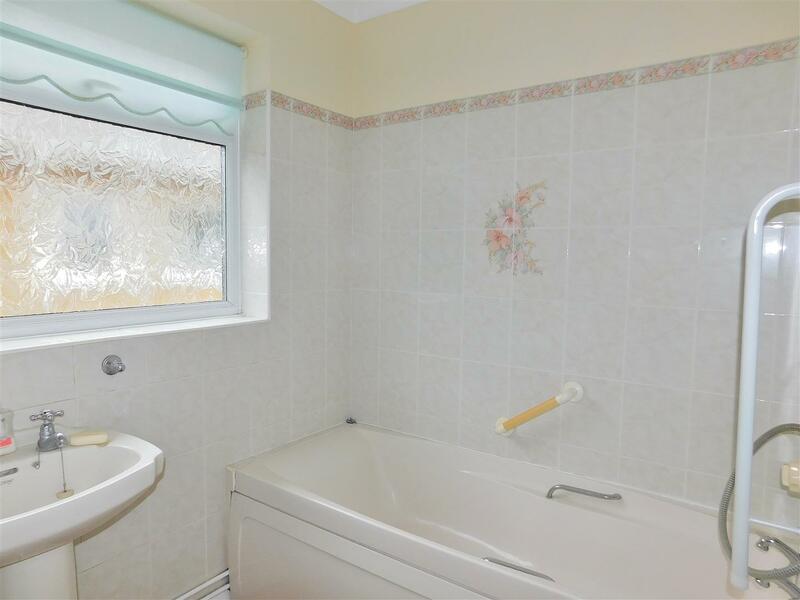 The property is situated in a popular residential location within the sought after village of Dersingham. 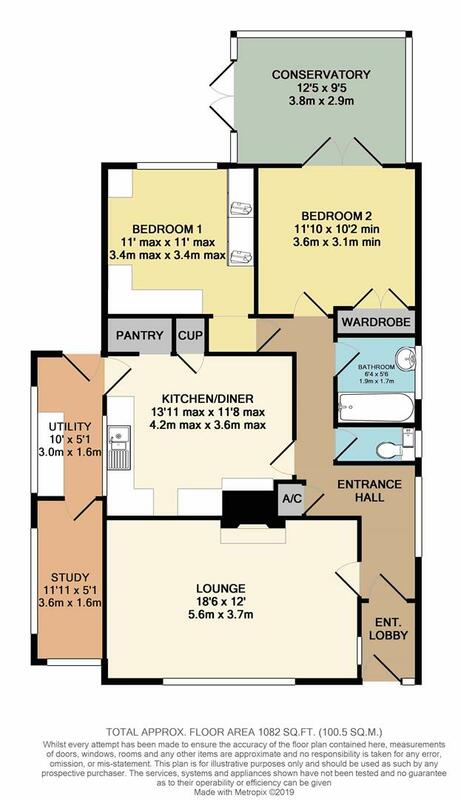 The village offers a wide range of facilities to include: doctor's surgery, library, chemist, schools, supermarket, opticians and public houses. 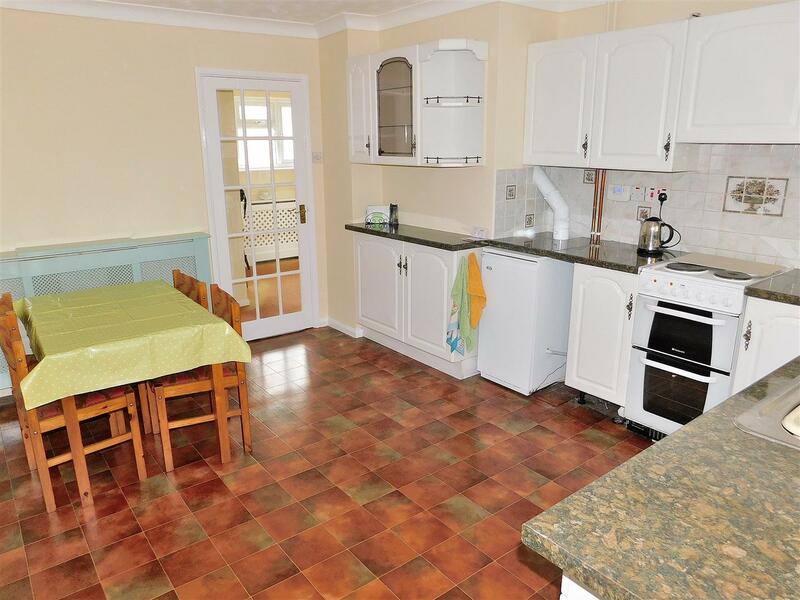 A wider range of shopping and leisure facilities can be found in King's Lynn which also benefits from a main line rail link to Ely, Cambridge and King's Cross.